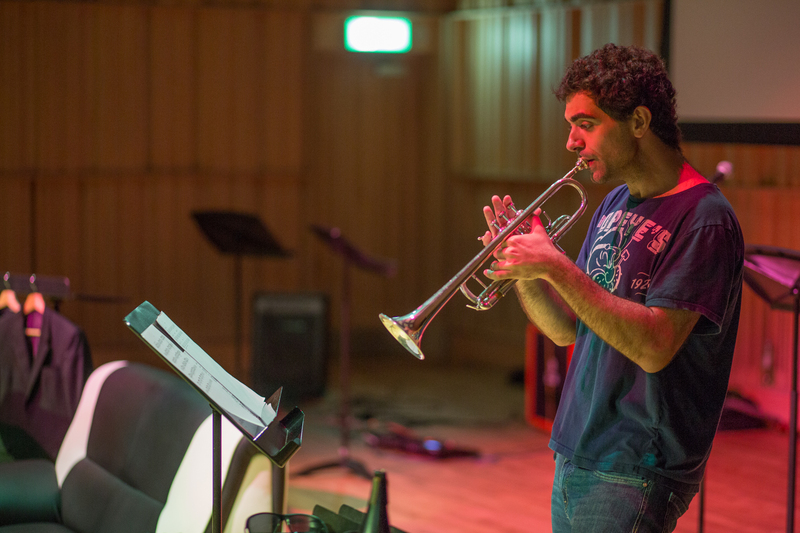 Daniel Blanco & Friends Trumpet Recital #3 is the annual electrifying, compelling, energetic, magnetic, unpredictable, eye-opening, adjective, adjective and adjective (explanatory sentence for the last adjective) trumpet recital where everything is possible. 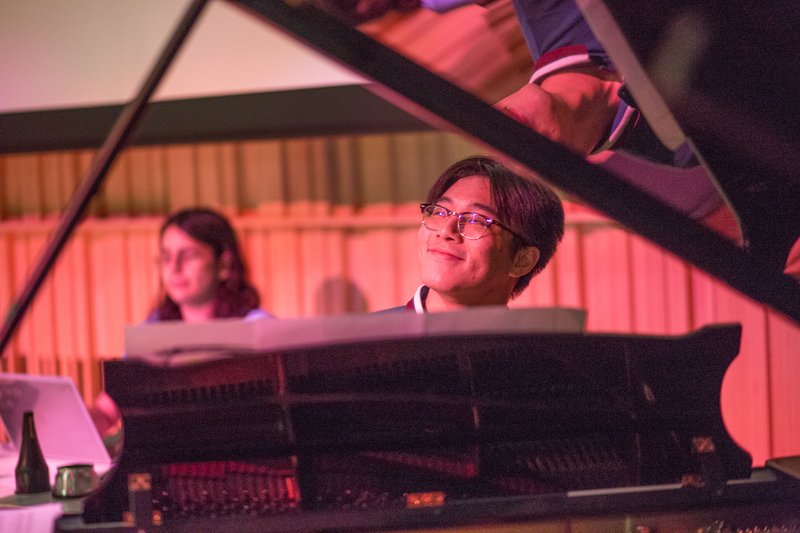 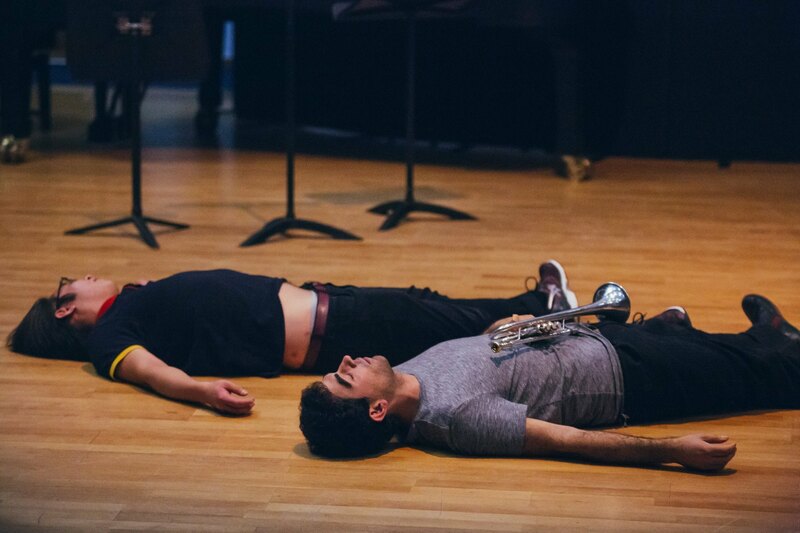 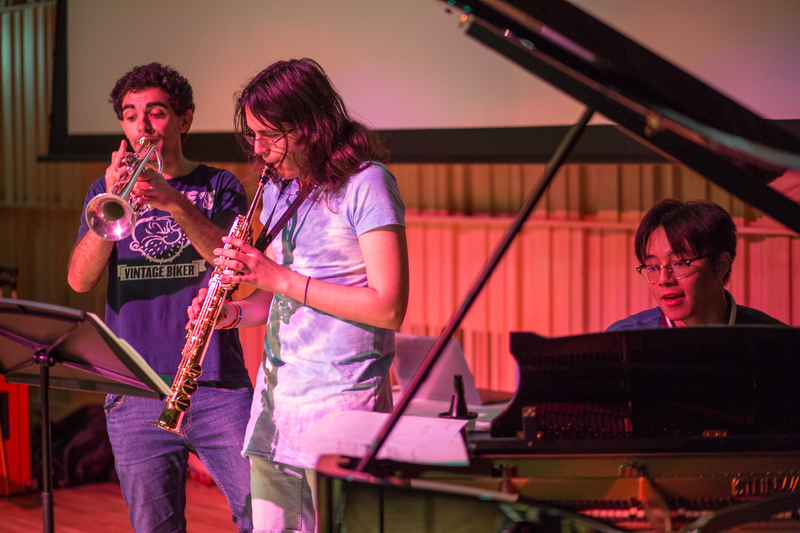 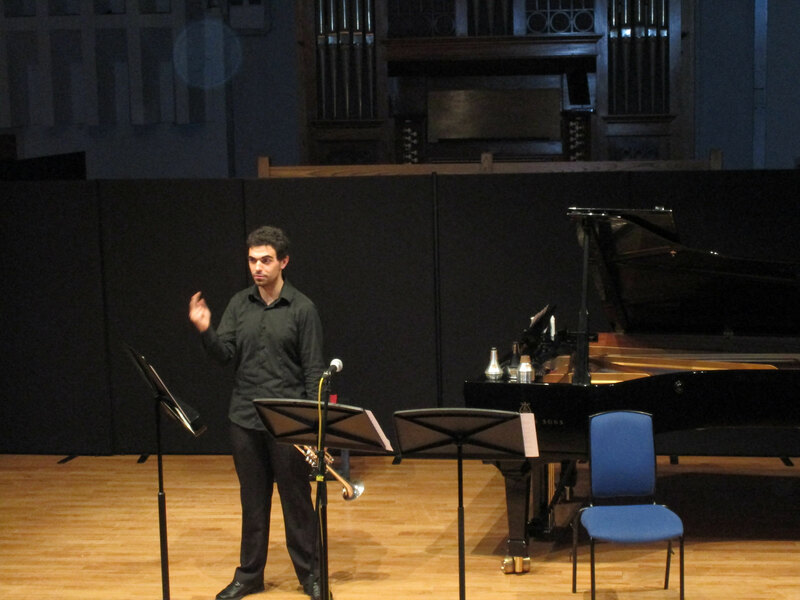 For the second year in a row new pieces for solo trumpet composed by both students and established composers were premiered, this time at CODA festival. 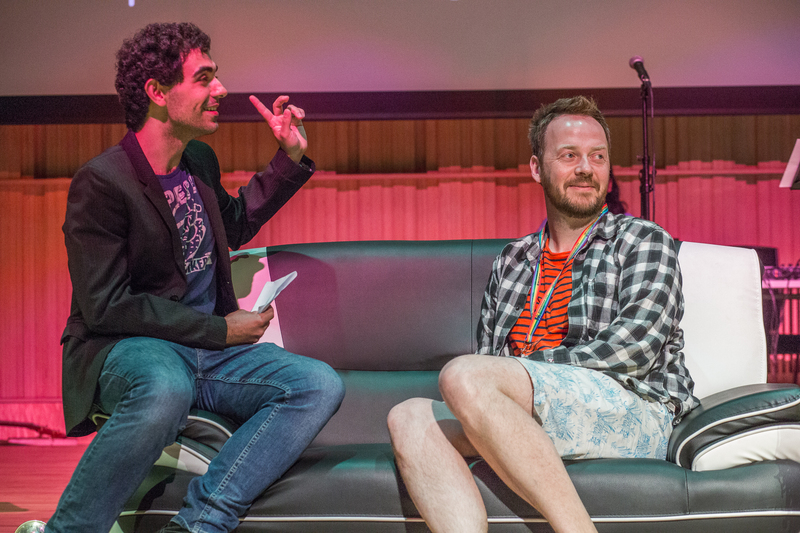 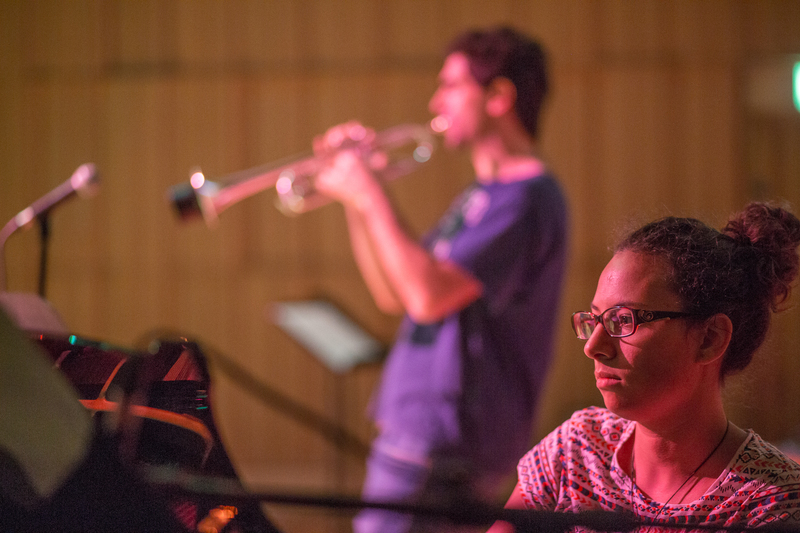 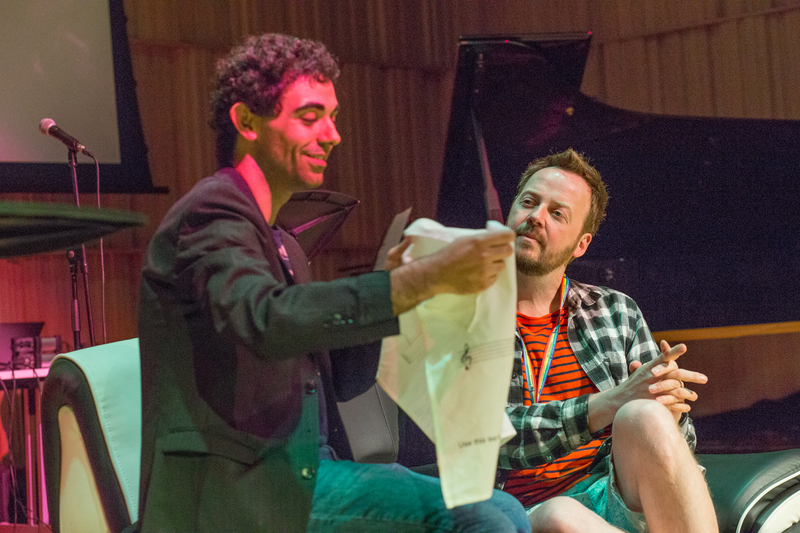 This year, we did also hear new duos especially to be performed by their composer and the trumpeter. 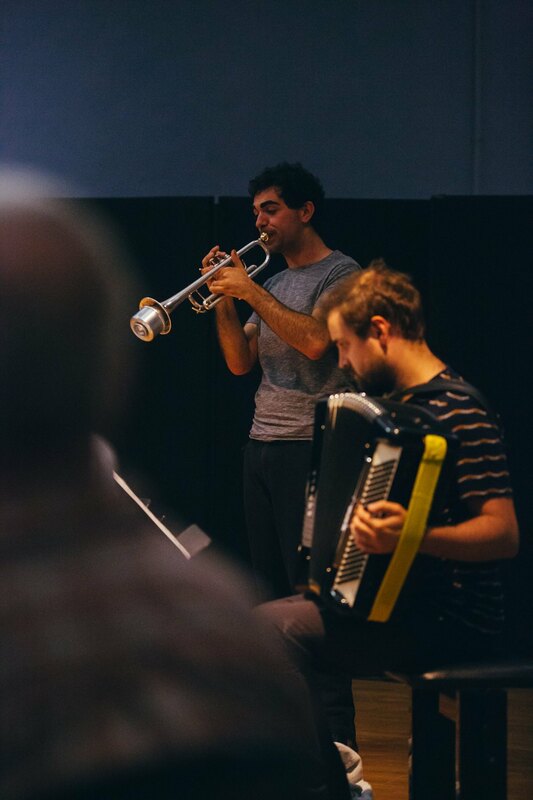 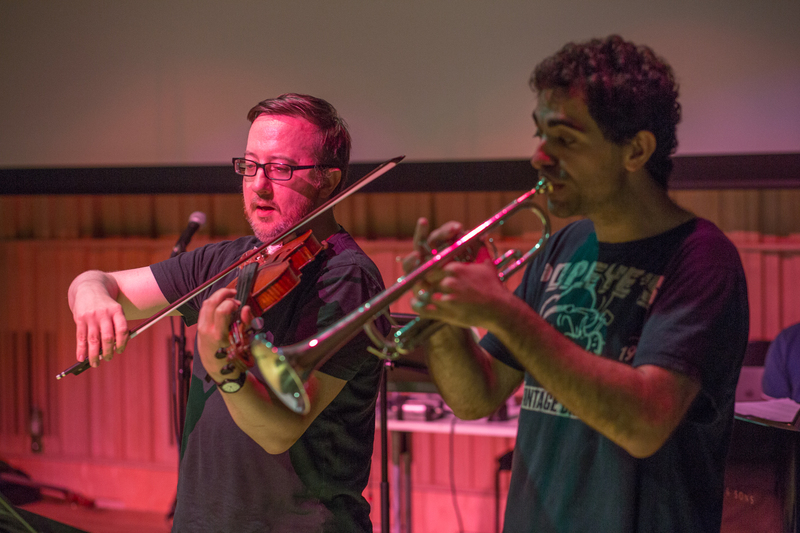 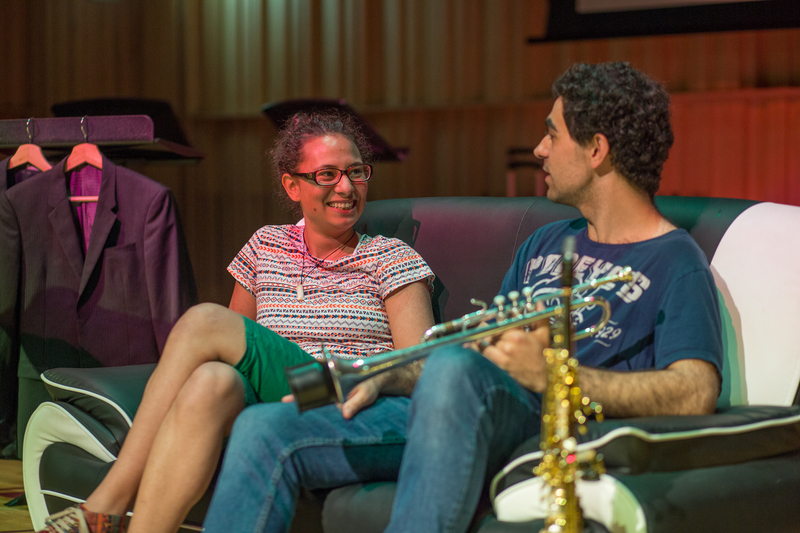 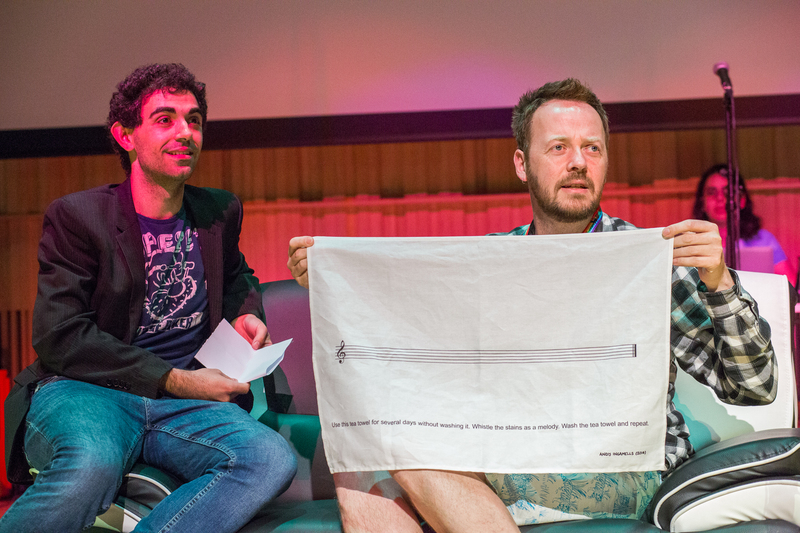 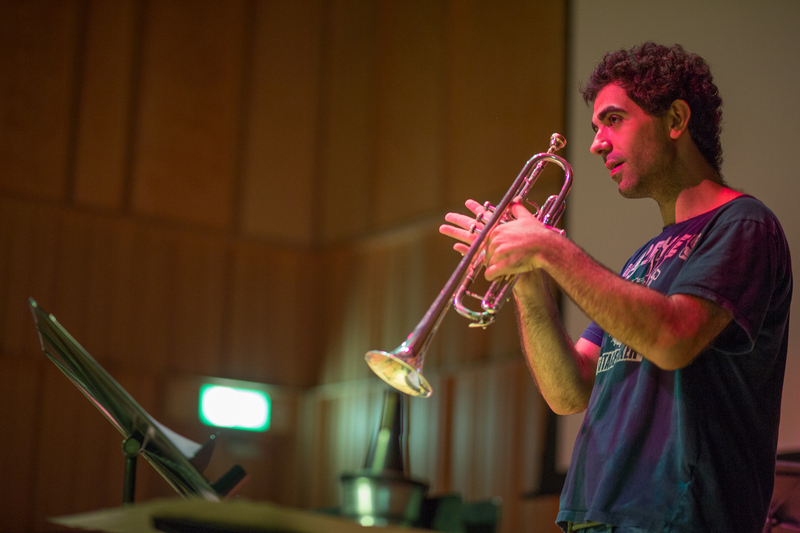 The project aimed, through a series of workshops to create new music for solo trumpet to educate audience, composers and performers about all the possibilities of the trumpet nowadays. 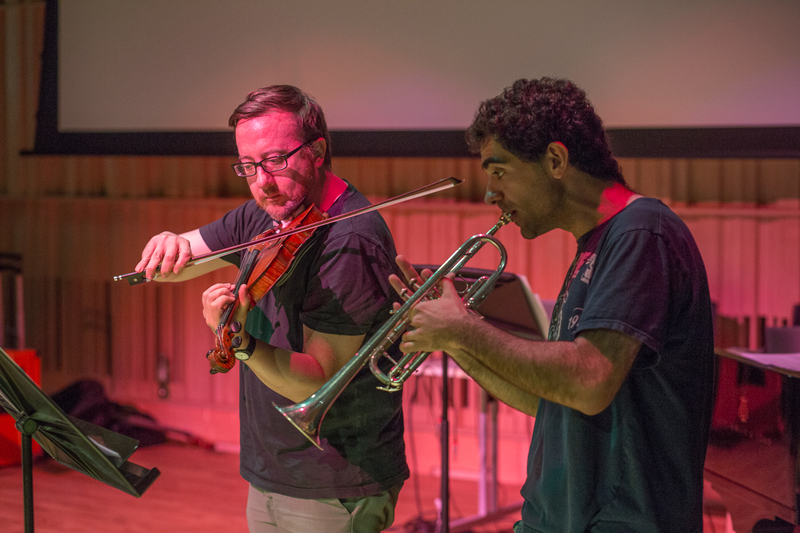 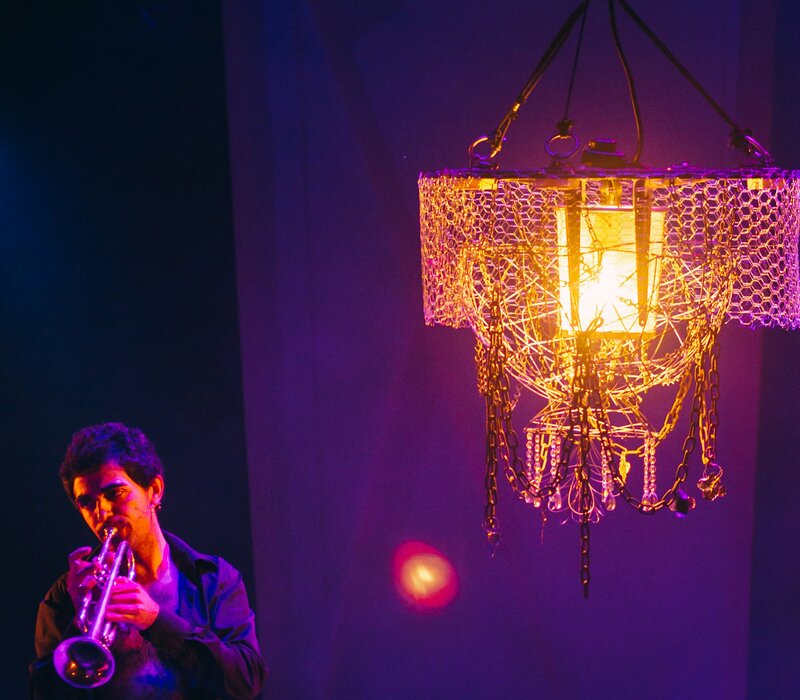 These pieces may include elements such as music theatre, electronics or any other external elements, but being the concept "solo trumpet" the main key. 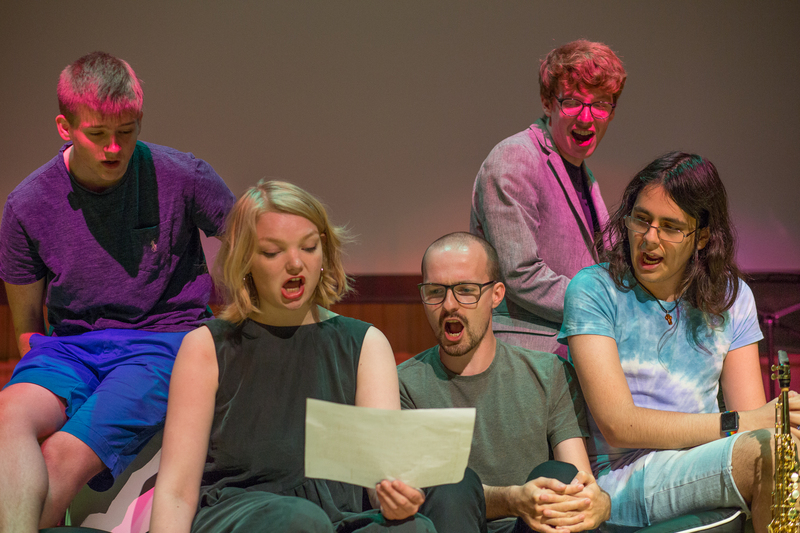 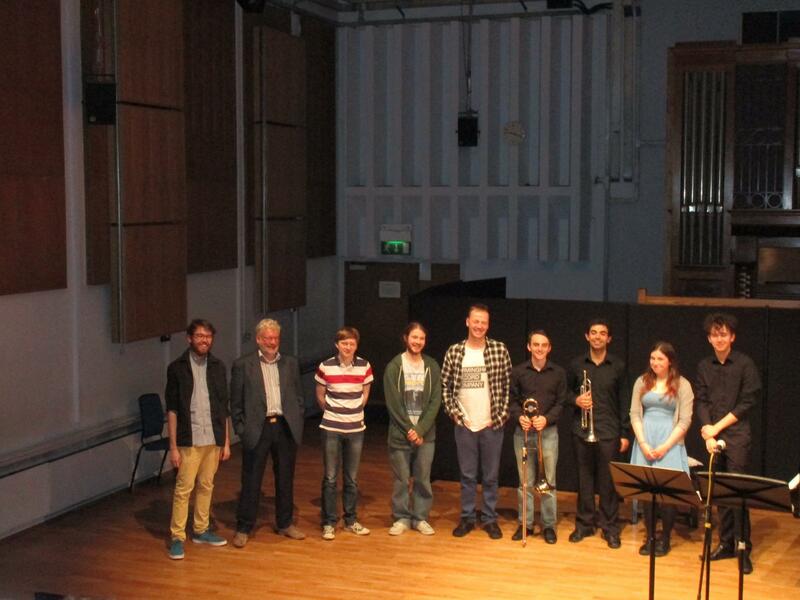 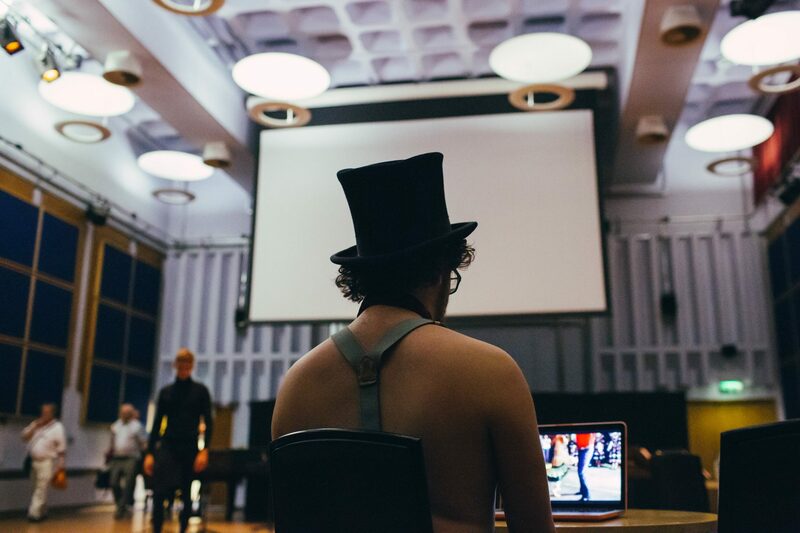 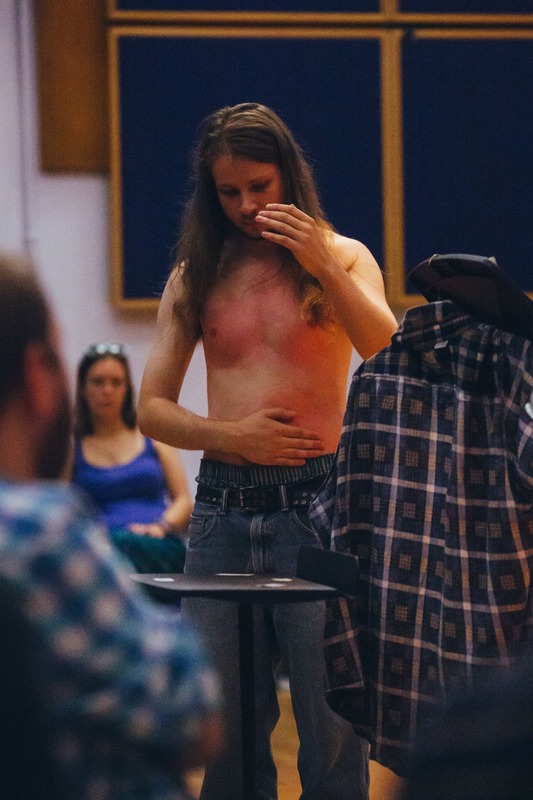 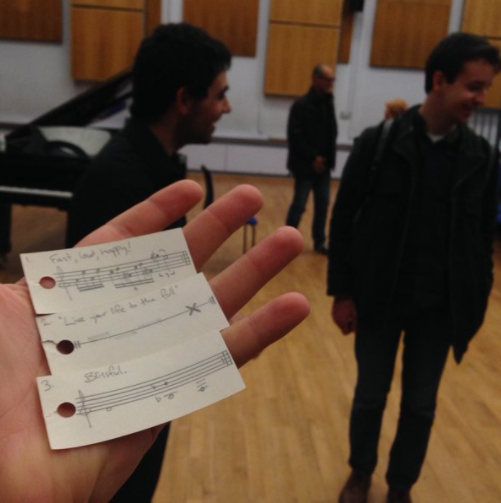 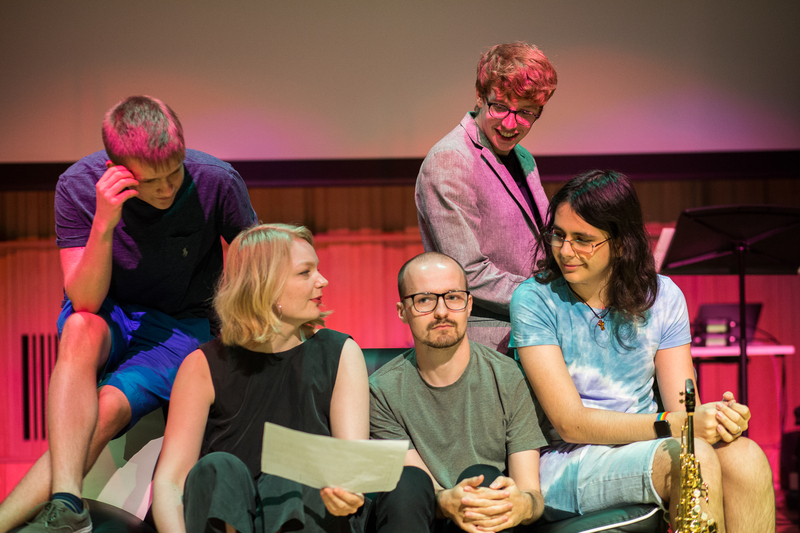 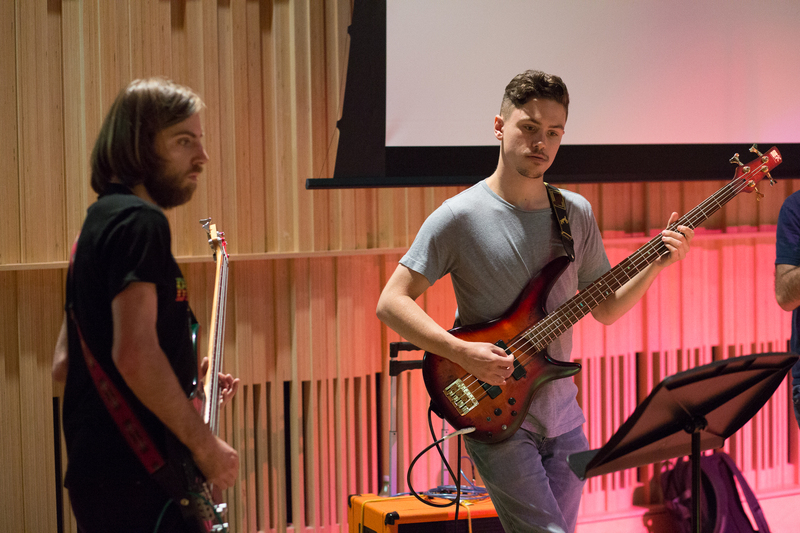 This project was borne at Birmingham Conservatoire and involved the composition of pieces by both members of the staff and students, so there is a feedback between established composers and young fellows.